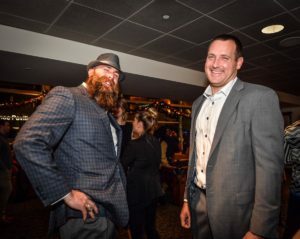 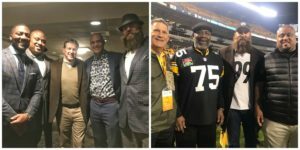 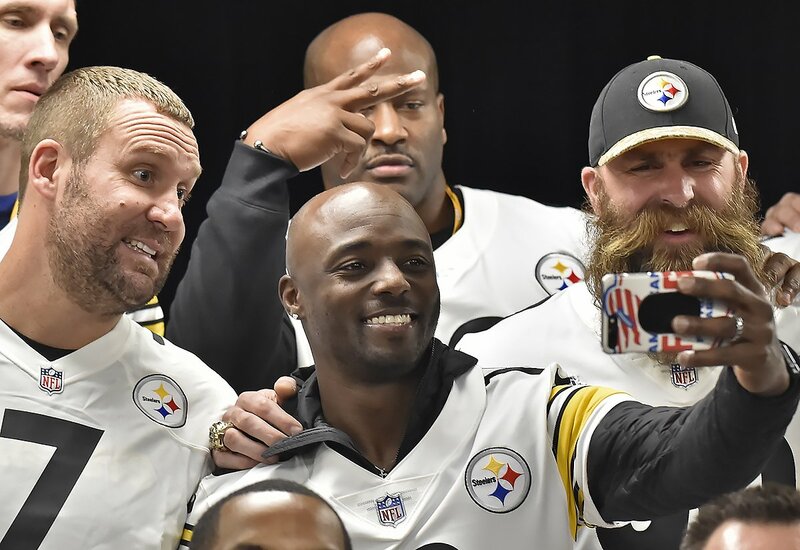 The Steelers held a very special alumni weekend honoring the Super Bowl XIII and Super Bowl XLIII champions. Read more from Ms. Varley. And, thanks to Teresa Varley for these great photos!